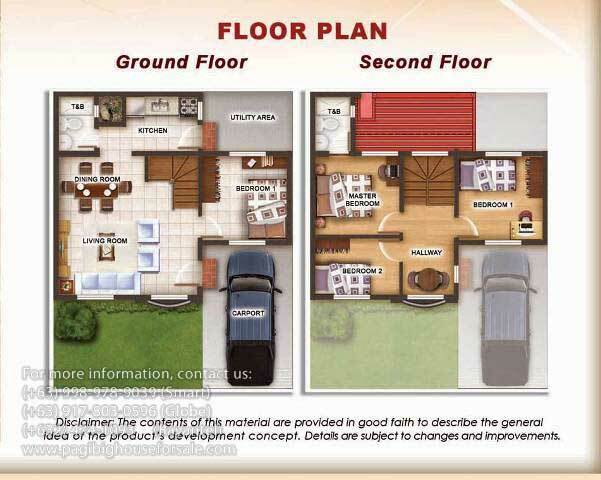 Freya at Covina Villas is a complete finish 2-storey single attached cheap houses for sale thru Pag-Ibig in Imus Cavite that are delivered complete with ceramic floor tiles and so easy to own thru Pag-ibig financing. 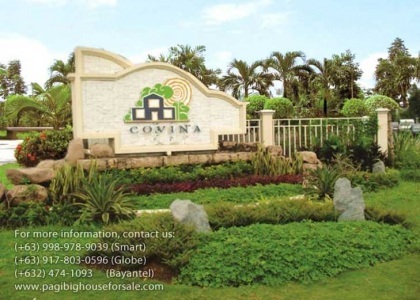 With 3 spacious bedroom, 2 car garage & 2 toilet and bath, Freya at Covina Villas is one of the few houses in this area that is offered thru Pag-ibig. 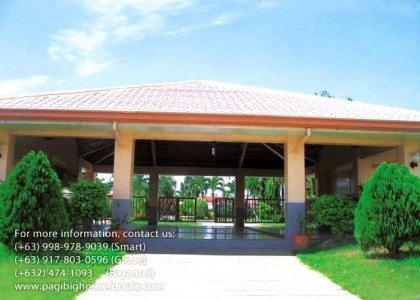 This great easy care home is much bigger than you would expect. Come and see Freya for yourself. Escape the stress of a busy lifestyle and go for a quiet, peaceful ambience of Freya. 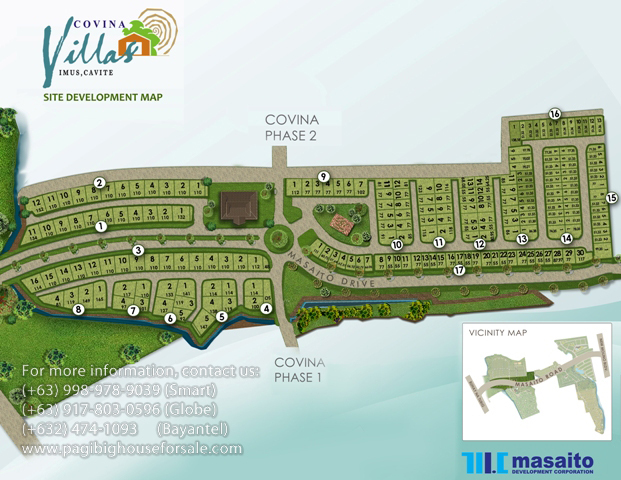 Don’t miss the opportunity to get started on home ownership of Freya at Covina Villas. 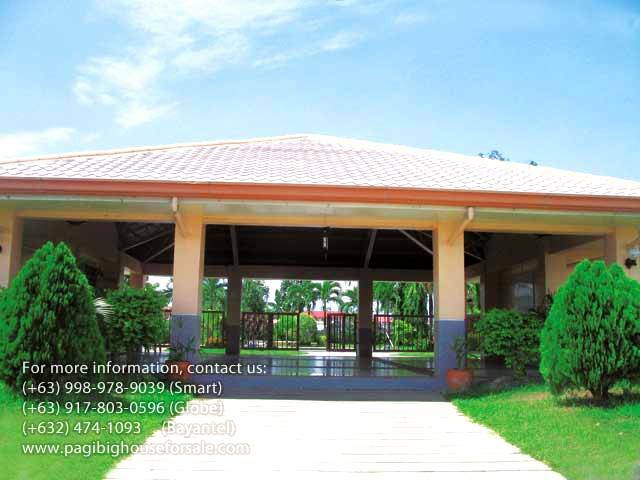 You will love living here - superb location and so near jeepney stop and park. 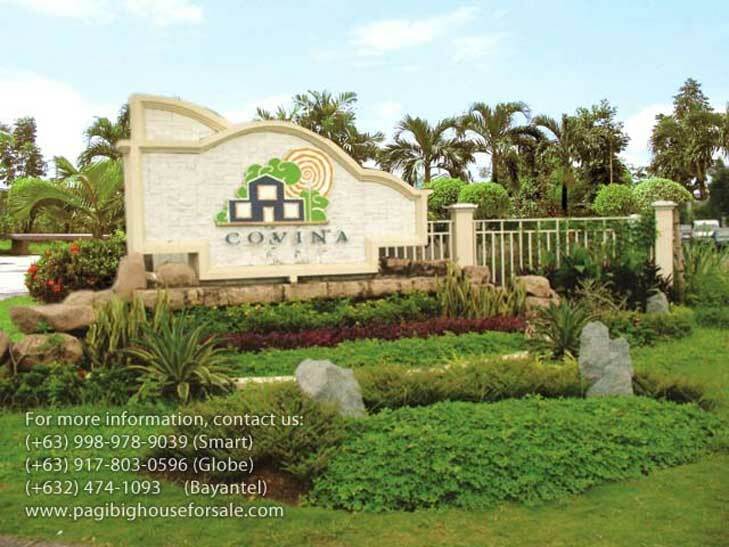 Call now for free viewing and reservation. 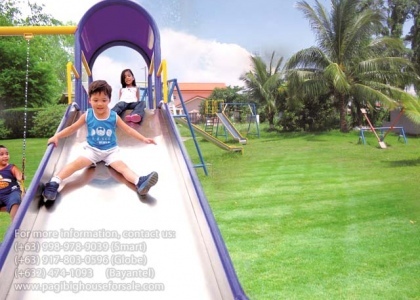 Pagibig Financing – Php 20,000.00. 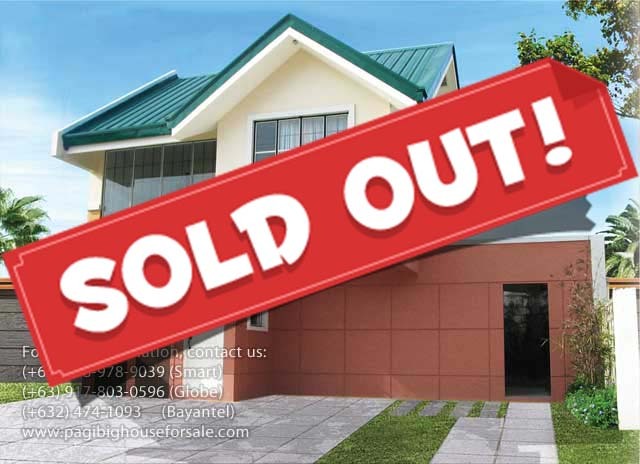 Part of downpayment. From Coastal Road, head straight to Talaba-Aguinaldo Highway, then take New Molino Blvd. Turn right at Masaito Drive. Driving straight along, you’ll find Bellazona on your left side and further down Masaito Drive, you’ll reach Springfield and Covina Villas. 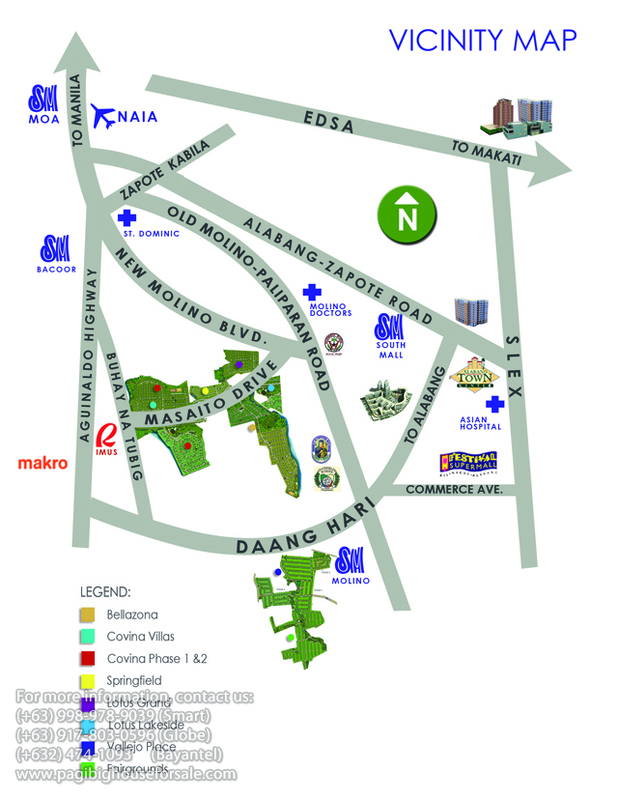 Take Daang Hari and turn right to Old-Molino Paliparan Road. Take a left going to New Molino Blvd then take another left at Masaito Drive. Driving straight along, you’ll find Bellazona on your left side and further down Masaito Drive, you’ll reach Springfield and Covina Villas.